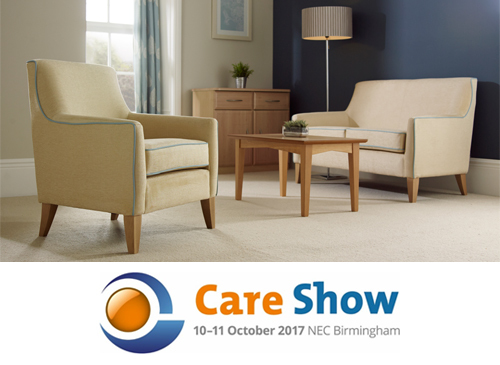 The doors to the Care and Dementia Show 2017 at the NEC Birmingham will open on Tuesday 10th October where Knightsbridge are showcasing their latest products suitable for care and residential environments on stand E10. Come along to meet the team who are available to offer help and advice as well as arrange furniture and fabric samples, quotations and site visits. For more information on the Knightsbridge Care and Residential portfolio visit here .